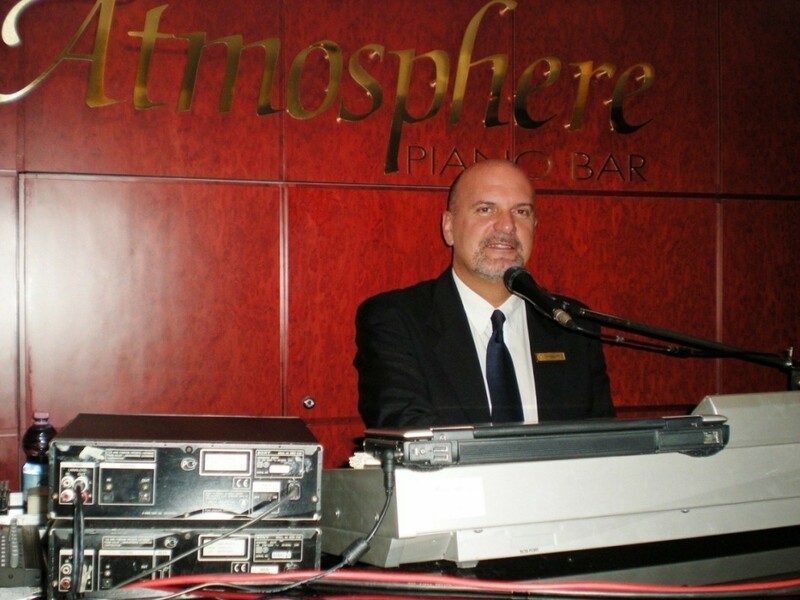 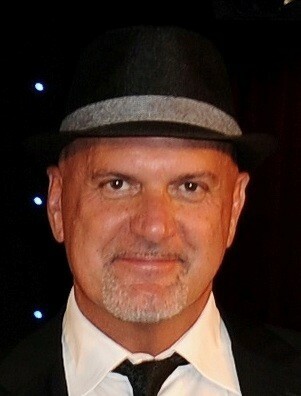 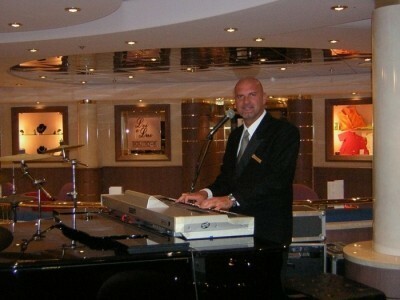 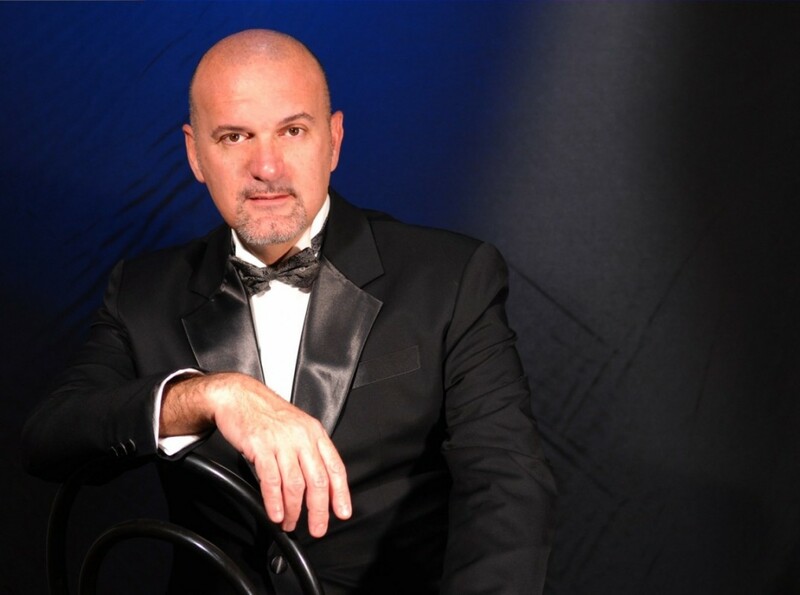 Italian piano bar pianist & singer more than 25 years expericence in luxury hotel and 5 stars cruise ships. 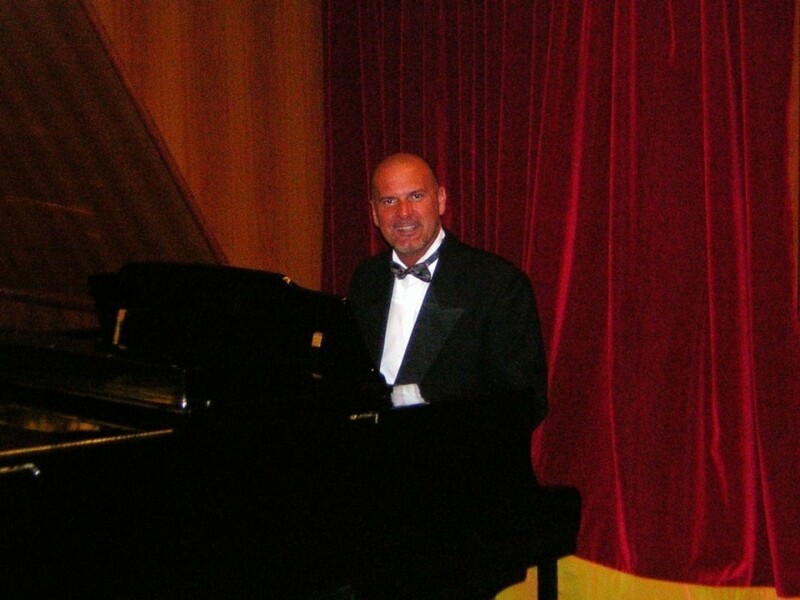 Big international repertoire, cocktails, jazz evening, dancing evening. English and spanish speak fluently Italian mother Language. 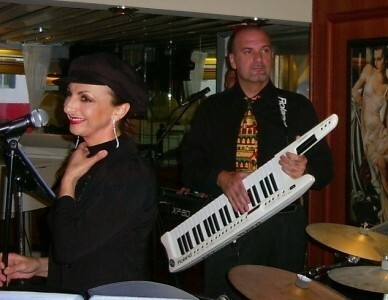 Wedding Reception Entertainment Private Parties Corporate Events Cocktail Receptions Product Launches Trade Shows Christmas Party Events Bar Mitzvah Bat Mitzvah Gala Dinners After Dinner Entertainment.